David Morgan, 6th generation owner, invited us to visit the 4,000 acre Kualoa Ranch cattle ranch and recreation destination. David is a descendant of Gerrit Judd, who was one of King Kamehameha III cabinet members. Judd purchased the initial land and offshore fishing rights from the king in 1850. While still an active cattle ranch, the family has diversified operations including vegetable and fruit farming, flower nurseries and producing fish and prawns for local markets. There are a variety of non invasive visitor activities they were happy to show us including hiking, mountain biking, horse riding, concerts, sporting events, education sessions and TV and film production. After our breakfast orientation meeting, we were off to a tour of the Moli’i fish ponds and gardens. These preserved fish ponds were built 800 years ago using lava rock walls and a series of wooden sluice gates where small fish could enter. Growing as they fed on the alga in the pond, the fish became too large to exit the gates. Photo credit Kualoa Ranch. Our next stop was the garden where taro, breadfruit, papaya, jack fruit, banana, pineapple, bamboo, sugar cane, coffee and a rainbow of flowers grew. We stopped near the macadamia nut trees seeking out a few overlooked nuts. The effort to required to crack these shells was impressive. By smashing the nut between two stones we were able to taste a few raw nut meat treats. The sites are marked by signs and our guide Cowboy had a story to tell of each one. Photo credit Kualoa Ranch. Kualoa Ranch is about an hour drive from Honolulu. 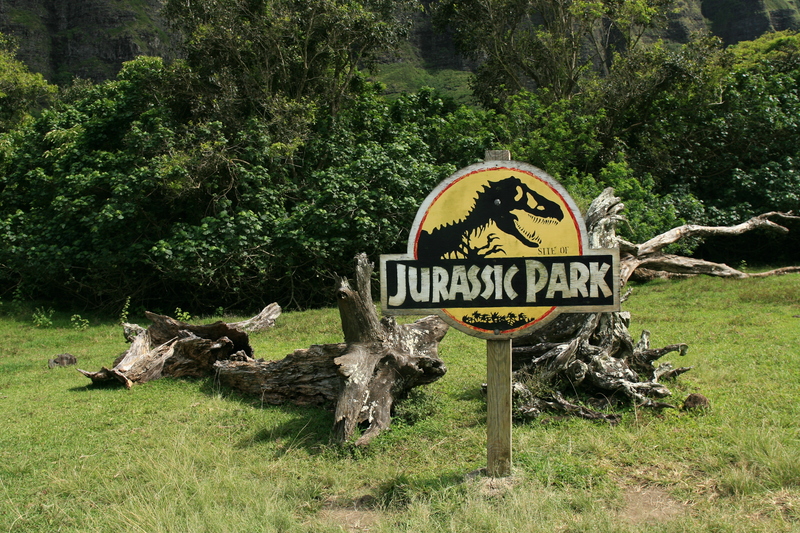 The ranch offers shuttle service from Waikiki and The Bus route 55 stops at the entrance to the ranch. Follow Kualoa Ranch on Twitter. For more information or to make reservations for a day at the ranch call (808) 237-7321 or email activityinfo@kualoa.com. Watch video of our trip to the fish ponds, gardens and movie location sites. Filed Under: agriculture, green | eco, Hawaii, Oahu Hawaii, reviews Tagged With: @alohabruce, @alohayaling, @famtours, @KualoaRanch, @nctrlbst, @noelwilliams, #famtrip, #H50, atv, bamboo, banana, breadfruit, cattle, cattle ranch, coffee, concerts, David Morgan, education sessions, farm, film, film production., fish pond, fishing, flowers, Gerrit Judd, Hawaii, Hawaiian Islands, hiking, Hollywood movie, horse, horse riding, horseback, jack fruit, Kamehameha, Kaneohe, King Kamehameha, King Kamehameha III, koi pond, Kualoa Ranch, macadamia nut, mountain biking, movie, movie set, Oahu, Oahu Hawaii, papaya, pineapple, ranch, sporting events, sugar cane, taro, television, tv, TV show production, Where are Your Today? 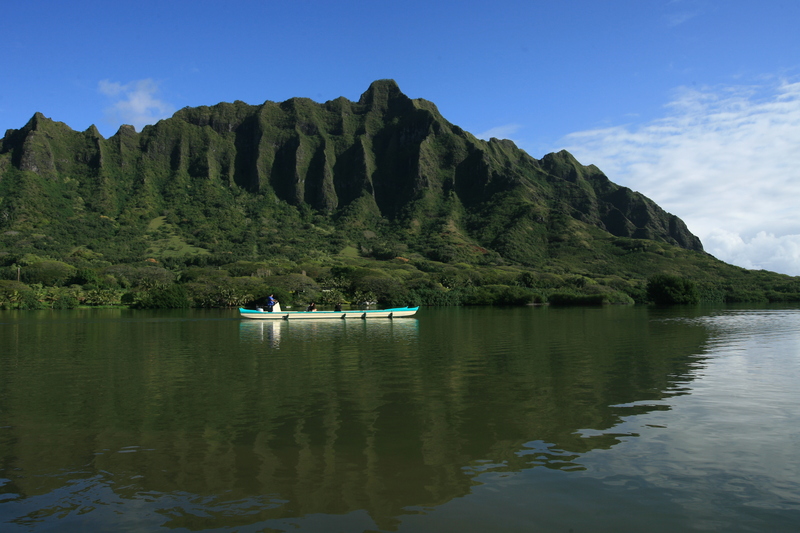 There is more than one way to experience Diamond Head, an extinct volcano in Honolulu, Oahu, Hawaii. 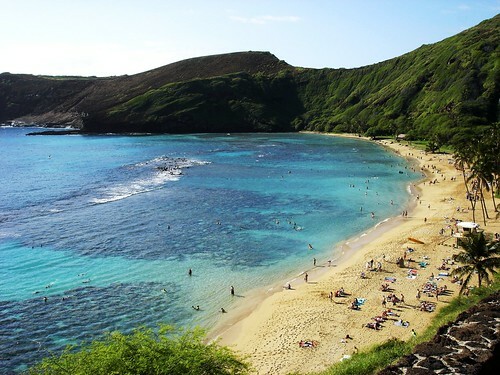 Anyone who is around me for longer than a few minutes knows I love to travel and my favorite spot is Hawaii. 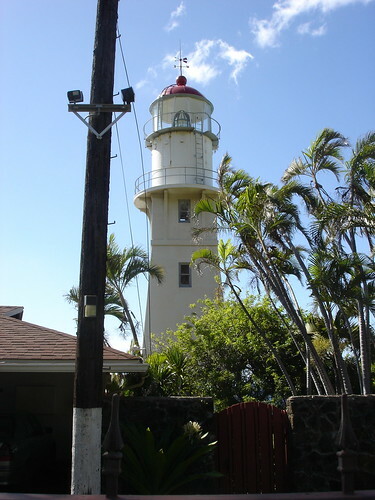 We are frequent visitors and even write for the 808talk travel website. You can read my latest post about a scenic walk here. There are links to photos of sites you might see on this walk.